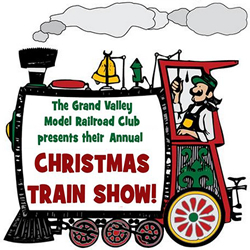 The Grand Valley Model Railroad Club Christmas Train Show takes place in Grand Junction Colorado in December – January. Weekends in December visit Cross Orchards Historic Farm for this fun family outing opportunity. See the wonderful model railroad train displays and learn about the history of trains and railways in the Grand Valley and around Western Colorado. Kids and adults alike will love this fun and educational train experience.